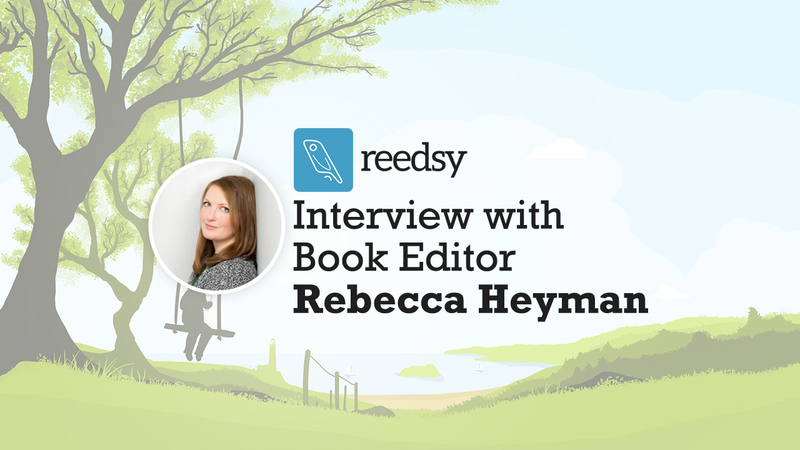 We sat down with book editor Rebecca Heyman from Reedsy.com to discuss how to find quality book editors and cover designers using Reedsy. Have you used Reedsy before? We’d love to hear your feedback in the comments. Enjoy the interview.